Cats have served as partners to humans throughout the ages. They were revered by the ancient Egyptians, respected by farmers as keen vermin hunters, and today, they're treated as beloved family members all over the world. In celebration of Healthy Cat Month this September, Meow Mix has released a new data study that reveals just how far that special human-cat bond has come. 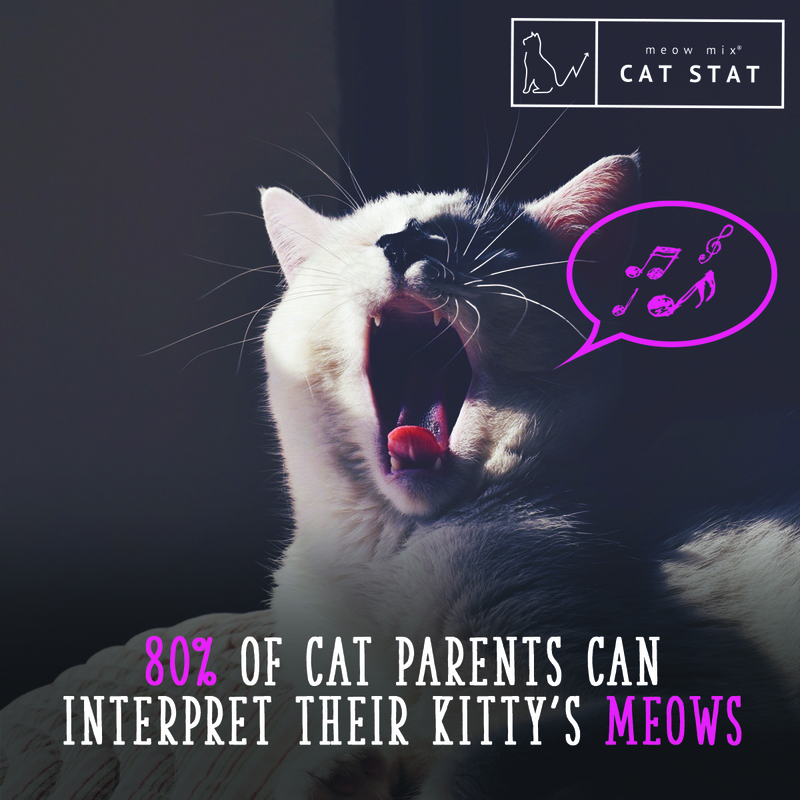 Did you know that 80% of cat parents believe they can interpret their cat's meows? 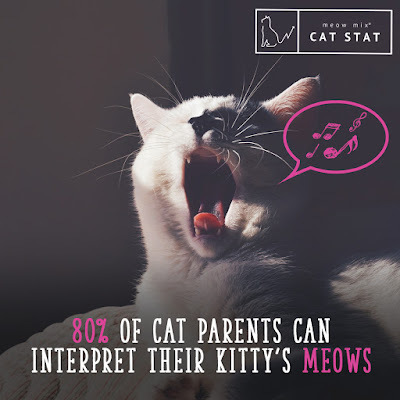 According to the Purrfect Together Survey by Meow Mix—the world famous cat food brand—in conjunction with Learndipity Data Insights, you heard correctly: People really think they are fluent in kitty! To celebrate the unique bond humans share with their cats, Meow Mix recently launched a unique experience on the Purrfect Together website [www.purrfecttogether.com Once there, feline fanatics can create a digital "oil" painting that helps express and immortalize their cat-love on canvas— a true Meowsterpiece! In addition, cat parents can download a coupon for Meow Mix's newest product, Meow Mix Bistro Recipes—a classy meal to match a classy painting. Cat companionship offers something special. Why else would 57% of cat parents say they spend most of their free time with their kitty? Meanwhile, 42% of cat parents would choose quality time with kitty over going out with friends! People believe the bond with their cats is like none other. 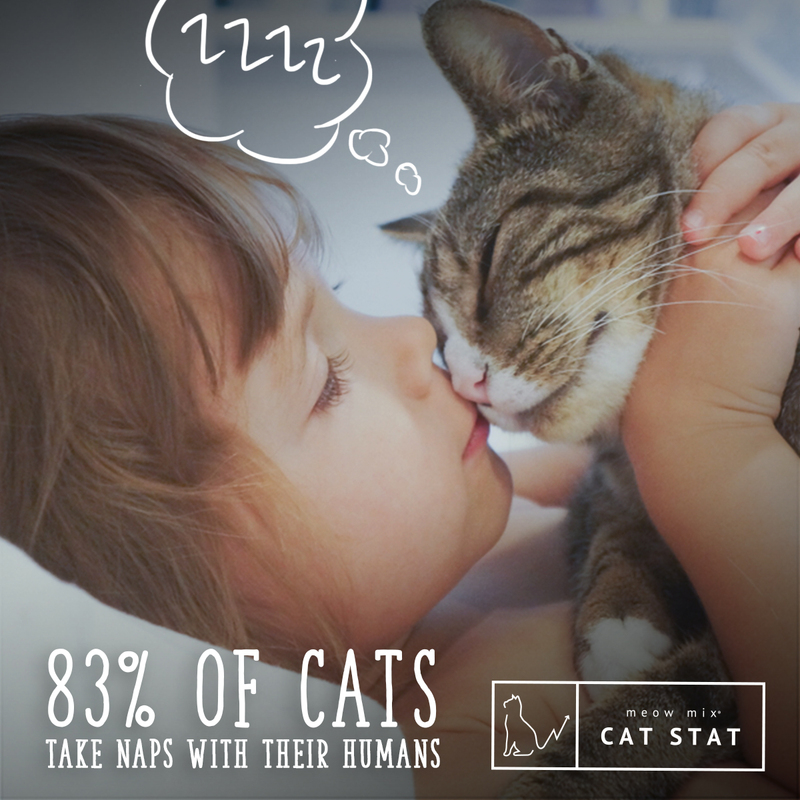 In fact, 28% of cat parents tell their kitties secrets they've never told anyone else. And cats are good at keeping secrets! People love to spoil their kitties and keep them happy. 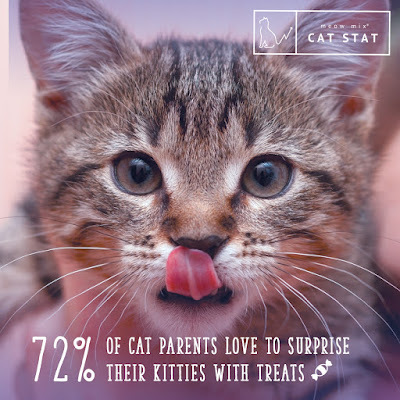 A significant majority of cat parents—72%—love to surprise their cats with treats. These survey findings lead to one undeniable conclusion: Cat parents are more into their furry felines than ever before. There's no love like cat love!